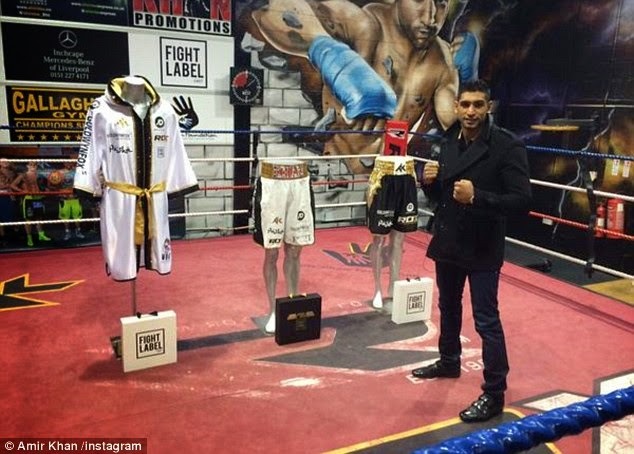 Amir Khan, the British boxer and descendant of Pakistan grandparents has revealed his intentions to rebuild the Pakistani school in Peshawar which was mercilessly attacked by the terrorists on 16th December leaving 132 children dead. He says that he want to rebuild this school as a role model. While everyone else contemplates a turkey hangover, the welterweight will head east to Pakistan between Christmas and New Year’s Day, to visit extended family and help rebuild the Pakistan’s shattered morale, reports the Daily Mail.